Courtesy of The Agency, Gina Michelle. Please, send me more information on this property: MLS# SR18221668 – $4,225,000 – 25005 Lewis And Clark Road, Hidden Hills, CA 91302. 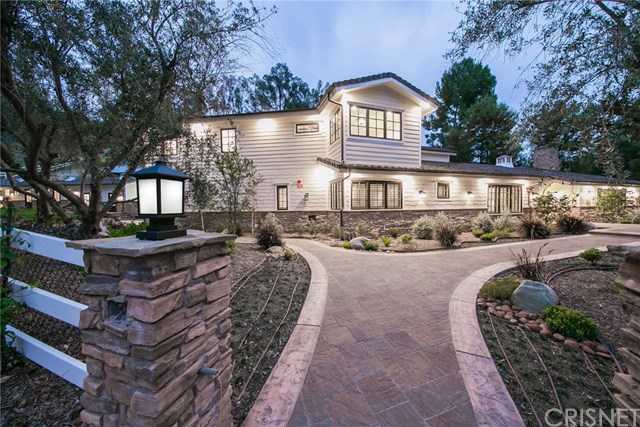 I would like to schedule a private showing for this property: MLS# SR18221668 – $4,225,000 – 25005 Lewis And Clark Road, Hidden Hills, CA 91302.